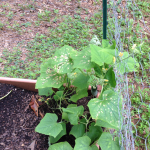 One of the great tips I received from North Carolina Cooperative Extension at the Ideal Home Show was that I could send a soil sample from my garden off for free, wait a couple weeks and find out the results. The first thing that came to my mind was that this must be how Maury guests feel when they submit DNA to find out/confirm the identity of their baby daddy. Sending off a sample, waiting anxiously and not knowing what exactly the results would show. I guess the main differences are that I wouldn’t receive a free trip to New York City and there would be no dancing around in joy at the receipt of the results while someone else breaks down in tears. 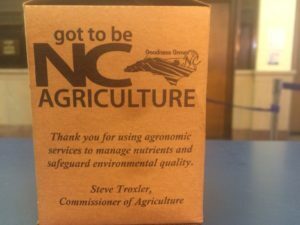 The North Carolina Department of Agriculture and Consumer Services provides the no-cost tests. The only thing I was required to do was pull a few samples from my garden according to their explicit directions (collecting the samples incorrectly may affect the accuracy of results) and mail off the sample. Two weeks later, magic! 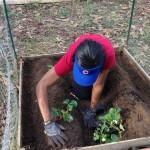 I would know what my soil was made of and what I needed for a successful, vibrant garden. Find out what the results said in the next blog post. On a side note, I would like to add that despite that I think reality television has contributed to the decline of civilization, I can’t be mad at Maury. He found his niche and went with it. I was amazed to find out he’s been on the air for 25 years. You go Maury. Well folks, this is a post I meant to write six weeks ago but never quite got around to. I can’t blame it on the World Cup, football or anything else. Just my pure laziness and procrastination. Its several weeks late, but this is my farewell until next gardening season. This year has seen both good times and bad. 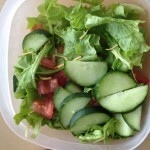 The good- lots of fresh tomatoes and a few cucumbers, some lettuce and strawberries here and there. 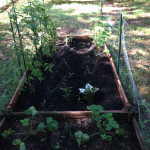 The bad- realizing I could’ve had way more tomatoes if I had pruned the stalks properly, bugs and bacteria killing the plants and my non-functioning compost pile. Since this is my last post for this year, I suppose I can make a confession hoping you’ll forget about it by next spring. Last month, we had about two straight weeks of rain. During this time, I assumed all the plants in the garden had died from oversaturation. 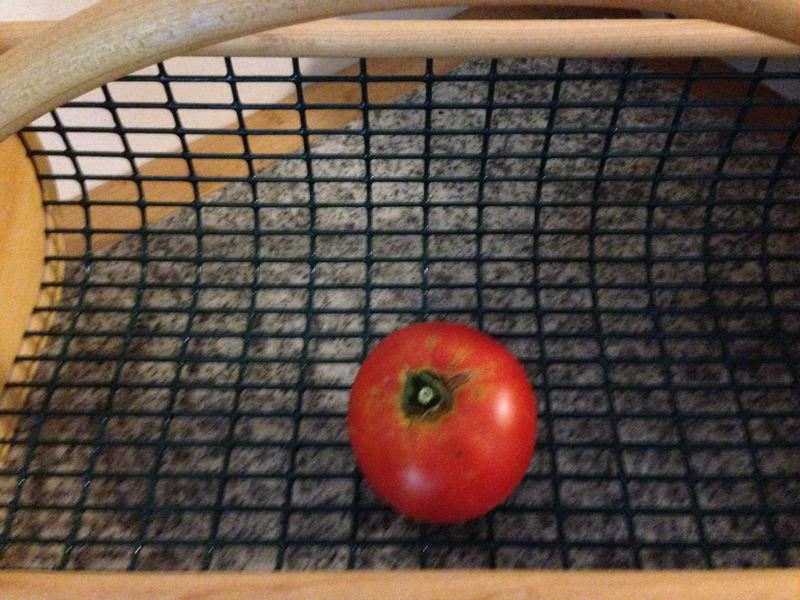 Imagine my surprise when Steve walked in shortly after the rain spell ended with several red, ripe tomatoes in hand. 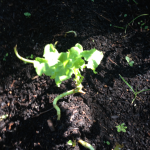 At that moment I felt like the world’s worst gardener, having abandoned my plants which were still very much alive. 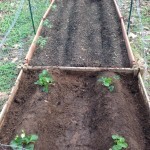 I realized then I still have a lot to learn when it comes to gardening. Year two was much better than year one but I know I have a ways to go. No worries though, I plan to turn this year’s mistakes into next year’s successes. 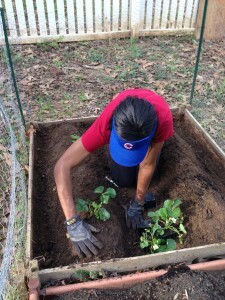 And to answer a burning question from commenters on my first blog post- I’m not a gardening virgin anymore, but I still plan to keep the name. Thanks to everyone who took the time to read my blog this spring and summer and encouraged me with kind words while doing so. Tune in to next spring to see how it goes for this Veggie Garden (somewhat) Virgin! As an aside, your weekends go by quickly when you watch college football all day Saturday and take in multiple pro games on Sundays. I know, I know, my life is rough. 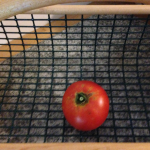 Since the days have gotten shorter and cooler, I’ve noticed that my tomatoes aren’t ripening as frequently. 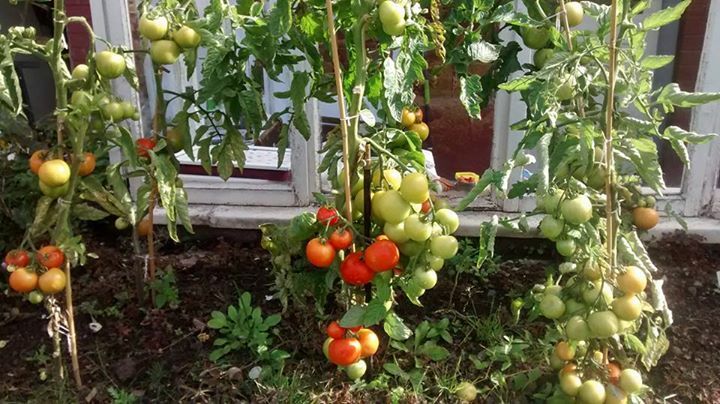 It doesn’t help that I saw a picture of my sister-in-laws voluminous tomato vines and realized that’s how mine were supposed to look. 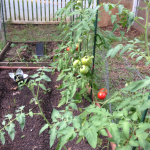 It seems like I’ve had the same green unripened tomatoes on the vine for several days now. I am in the South, so I suppose I can fry them up for a delicious treat. But I’d rather have juicy, red tomatoes for sandwiches and salads. 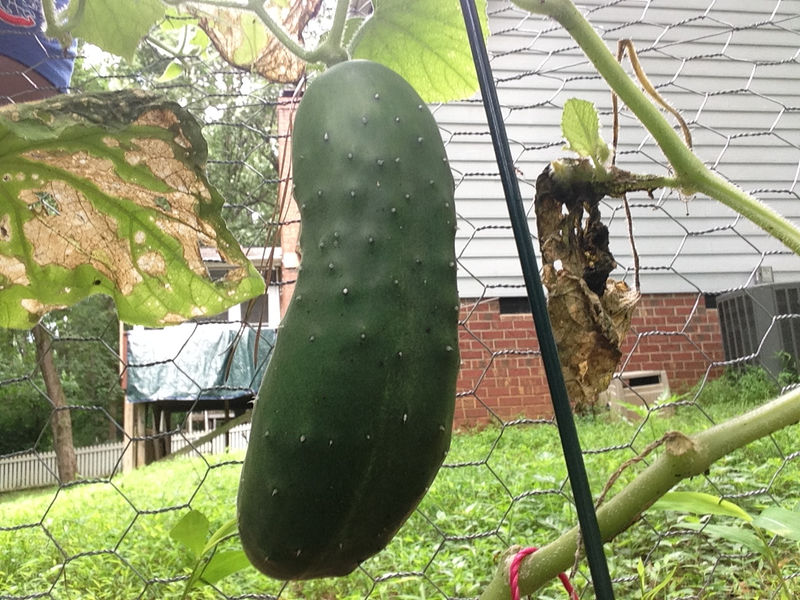 On the bright side, I have another cucumber on the vine so all hope is not lost. 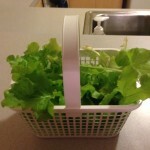 I know I still have time and my garden can keep producing into the first frost; sometime in November in North Carolina. 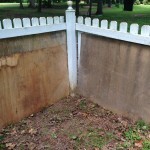 But my thoughts have already turned to what I need to do to winterize my garden. 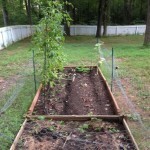 The Garden is All Grown Up! It’s late August so that means two things- summer is nearly over and it’s back to school time. One I imagine parents are unhappy about but the other, very happy about. Like clockwork, my Facebook feed over the past week filled up with pictures of kids at the end of last school year and kids preparing for their first day of the 2015-2016 school year. 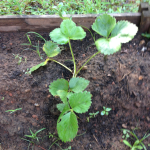 Seeing the children grow in just a few short months made me think of my garden. Only four short months ago, I had a few seedlings. Now I have tomatoes, cucumbers and lettuce for the picking. 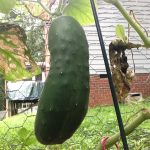 Enjoy watching my garden grow over the summer in the slideshow below. I can’t believe it’s nearly been three months since I prepped the garden and planted strawberries and vegetables for the summer. Since it’s about halfway through the growing season; I thought I would pause and reflect on successes and non-successes, like Major League Baseball does with its mid-season All-Star Break. Much like MLB teams at the halfway point, there are clear winners and losers. 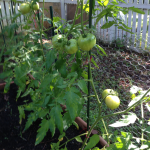 The tomatoes are the clear winners at this point in the growing season. I purchased four plants and all have produced nicely. 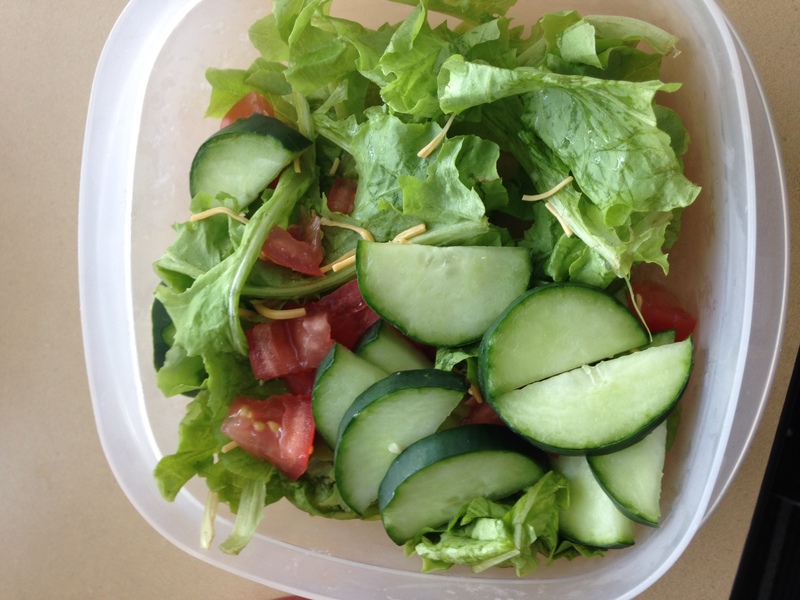 I’ve enjoyed the flavorful tomatoes in sandwiches and salads. There are many more unripened tomatoes on the plants so they should keep producing into the fall. 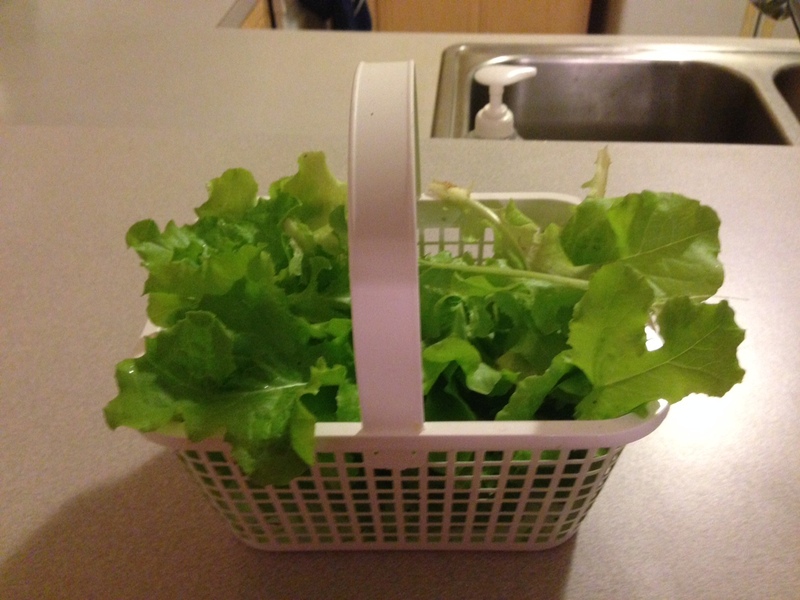 The lettuce came in as planned. I pulled the leaves off four plants and they were delicious. Since then, the leaves have been slow to grow back and it’s been a waiting game for more. 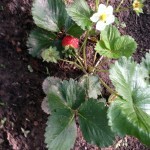 I was excited when the strawberries first sprouted. 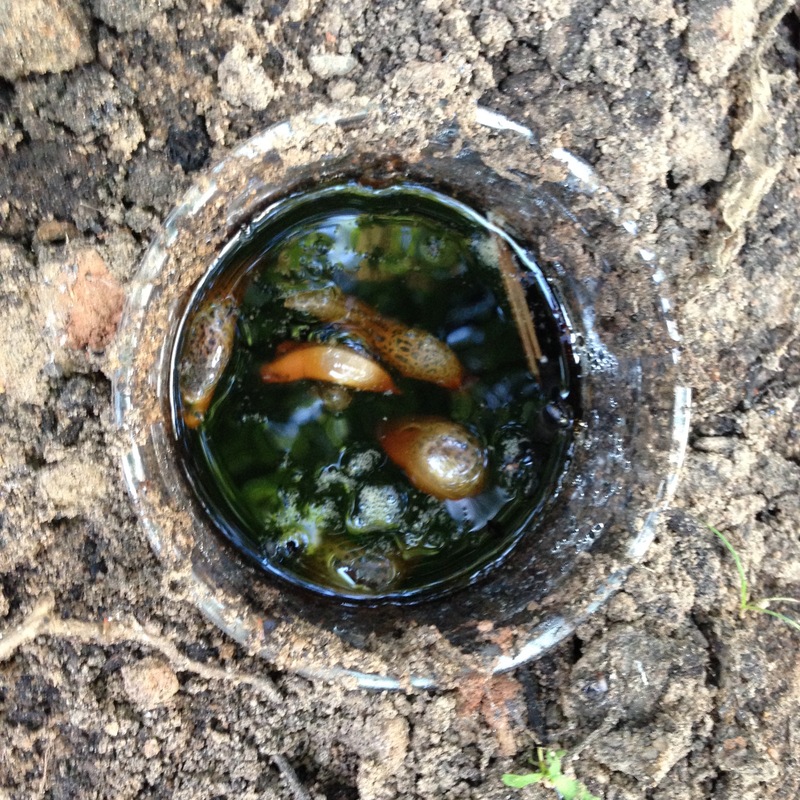 Due to battles with slugs, I lost quite a few but I picked the equivalent of a couple handfuls. In the last couple of weeks, nothing has come off the vines. The peppers and carrots in this category are because they didn’t bother to show. Not in the athlete didn’t even make a decent effort, but in the literally never showed up sense. I’m not sure what happened, but I never saw a hint of the carrots and peppers I was looking forward to. I’ve got some things to work on, so we’ll see how the rest of the summer goes. 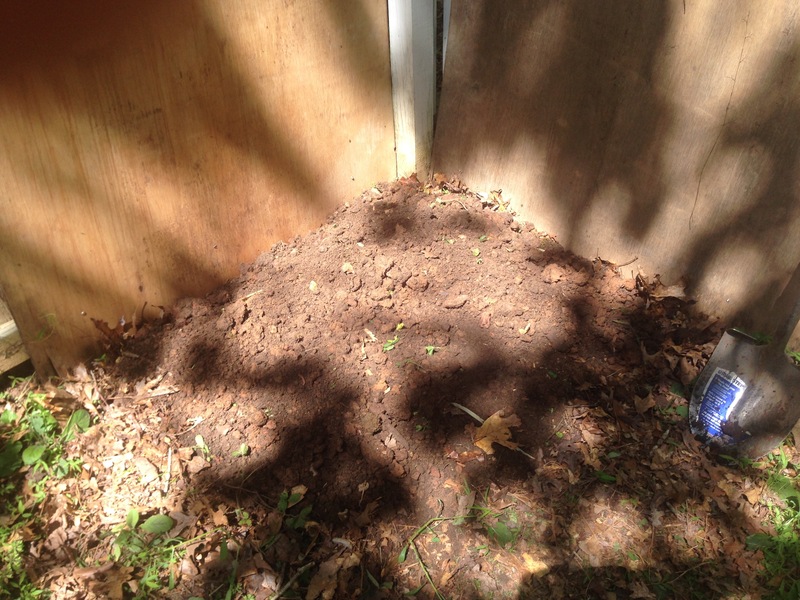 Starting a compost pile isn’t very difficult. There are tons of resources online on how to start one. 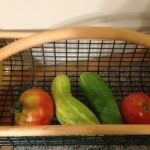 I found Rodale’s Garden Life very helpful. 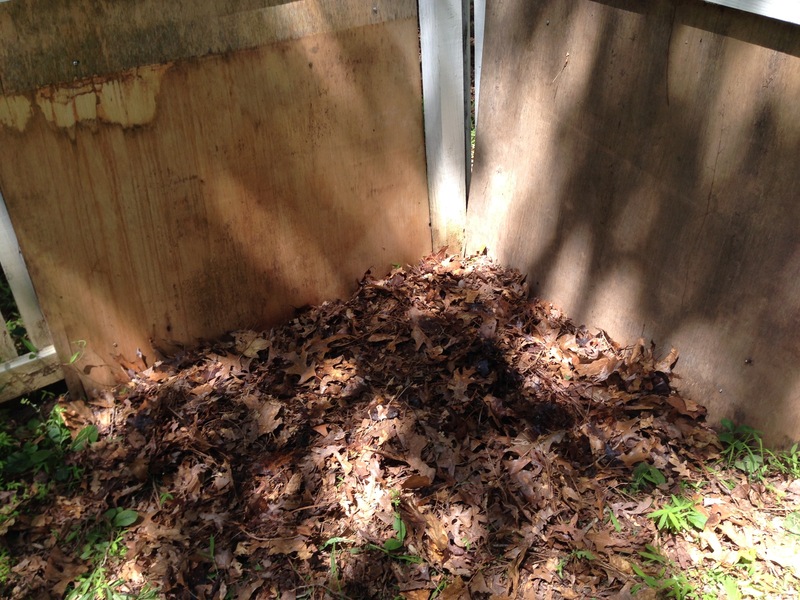 Here is how to build a compost pile in just six easy steps. 1. 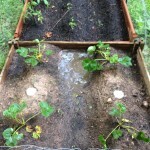 Select a location- The location should be somewhere convenient and close to the garden. 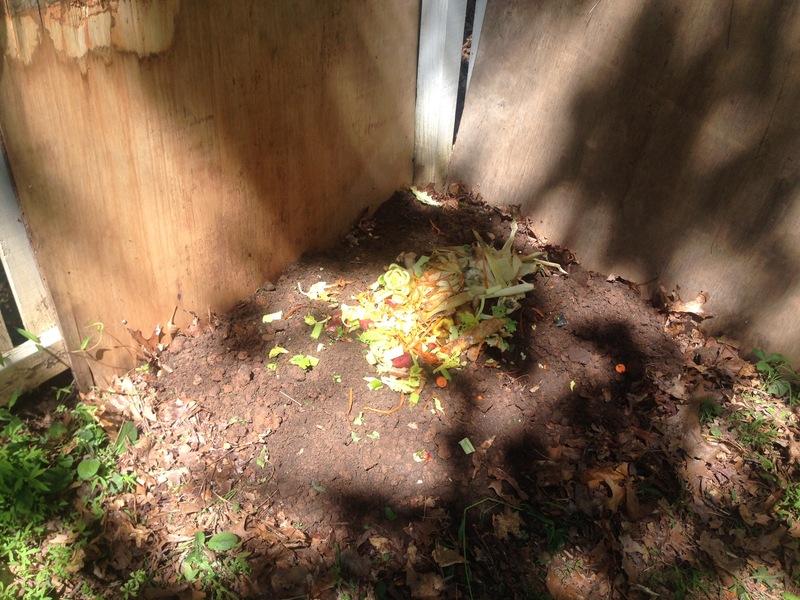 You don’t want to have to go really far to add your scraps to the pile or have move compost a long way when it’s ready to use. I chose the corner of the yard closest to the garden. 2. 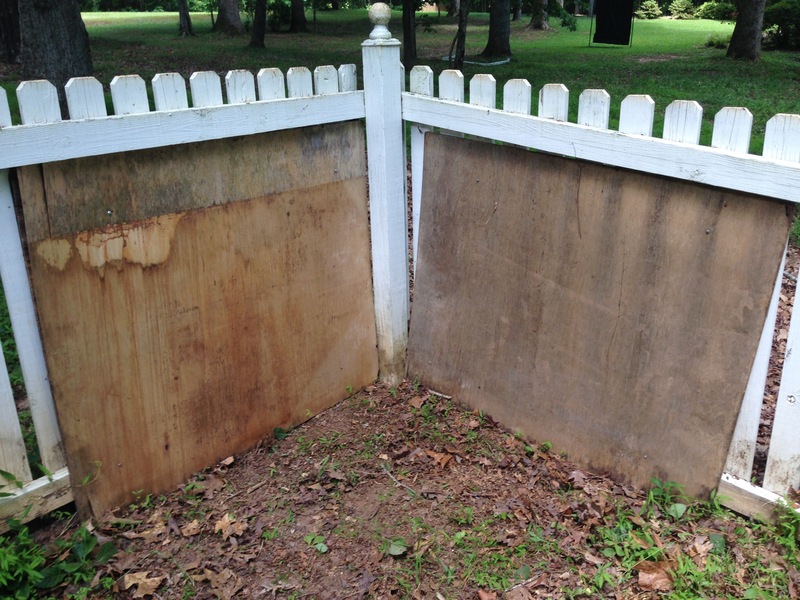 Start with a layer of organic materials- This could be leaves, grass clippings, straw, etc. Good thing we were too lazy to remove our leaves from the yard last fall, the decomposed leaves were the basis for my first layer. 3. 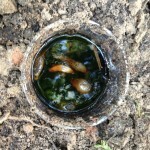 Add a layer of soil- I added a layer of soil on top of the decomposing leaves. I used soil from the front yard in what will eventually be our drainage ditch. So I didn’t have to buy soil or pull it from somewhere it was needed. 4. 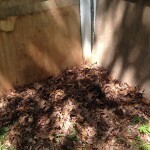 Add a layer of green materials- Starting a compost pile is like making a lasagna. You keep adding layers. The next layer should be green materials like kitchen scraps. 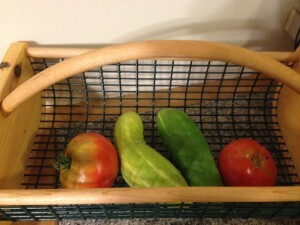 We’d been saving ours for awhile so we had a good mix of fruits and vegetables. 5. Add a layer of organic materials- This was the final layer. 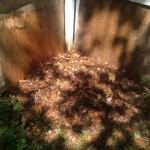 I added some more leaves to the top and voila, compost pile done! 6. Moisten- The final step was to wet the entire pile. 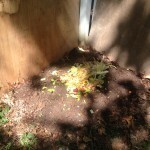 The pile needs to be moist, but not wet so it can do its thing and break down the food scraps. So there it is! 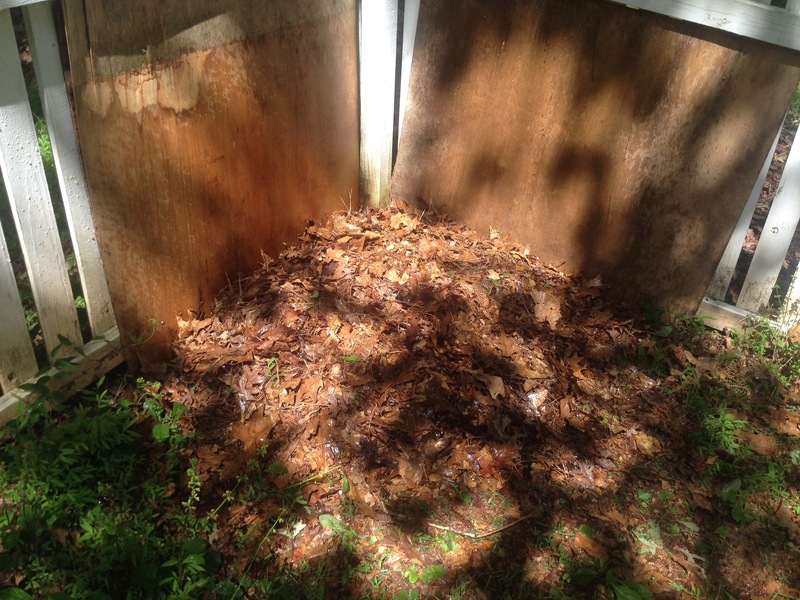 A compost pile in six easy steps. 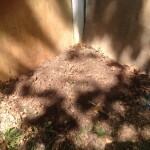 In a couple months time, I should have extremely rich soil to use in the garden.